Rodin Wheels was looking to produce a revolutionary mountain bike wheel that solved many of the common issues found in other wheels. Using social media for business is an excellent way to attract new customers. One of our main goals is to offer solutions that small businesses can afford. 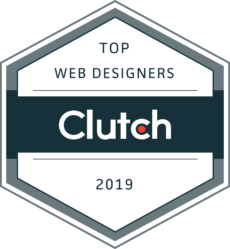 Our agency is excellent at improving brand image. We decided to create a campaign for Rodin Wheels that focused on the Mountain Bike industry and highlighted the benefits of the Rodin Wheel. 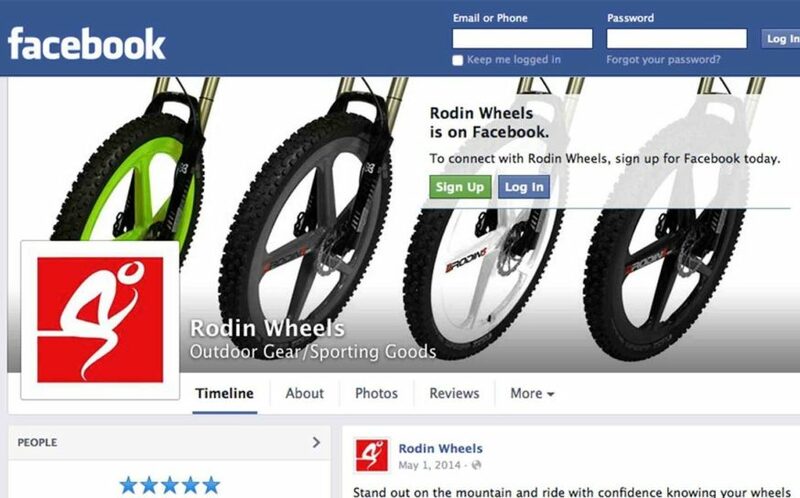 Our social media marketing agency helped Rodin Wheels increase their Facebook following. At the end of the campaign, we were pleased that they reached new audiences and improved their brand image.